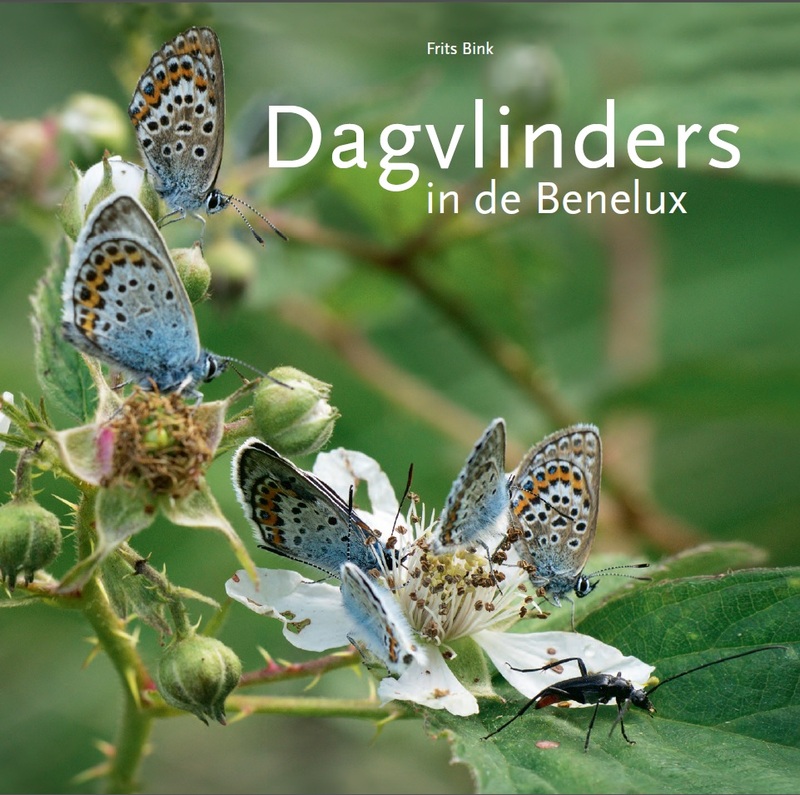 Butterflies in the Benelux is based largely on Dagvlinders in de Benelux and extended with unpublished old and new data about sites visited for collecting and observation of butterflies in nature throughout Europe. Also data on reproduction analyses and reports on rearing experiments are recorded here in detail. The well-known distribution maps published in most of the books on butterflies are summarised in figures of heat sums in degree-days and climate window in weeks. In this way the northern, southern, western and eastern limits of the distribution can be interpreted in a glance. The habitat characteristics for each species are presented in a table arranged in macro, meso and micro scale, thus a habitat description in terms of the landscape, biotope or ecotope and essential details of the site. The challenge is to present the information in such a way as to clarify what is known about the ecology of a species and where the current gaps are in our knowledge. The challenge is to understand the relationship between the occurrence of a species and the features of its environment. This is related not only to the characteristics of its immediate environment, but also those of the landscape as a whole. From its ecological profile it can be seen whether or not a species is thriving in a changing landscape. This ecological profile can be gathered from four biological characteristics arranged in four sections: behaviour over time, behaviour in space, defence against threats and search for food. This arrangement presents the traits in such a way as to make clear in which aspects a species can be considered as successful and which aspects make it vulnerable. The aim of Butterflies in the Benelux is to gain a better understanding of how the occurrence of the 120 species are linked with the characteristics of the landscape. It is not meant for identification of the species. For identification there are many guides available such as: Dagvlinders in de Benelux (Wynhoff et al. 1990), Veldgids Dagvlinders (Wynhoff et al. 1999), De nieuwe Vlindergids (Tolman & Lewington 1999), Dagvlinders van Europa (Lafranchis 2009) and the Nieuwe Veldgids Dagvlinders (Wynhoff et al. 2009). Data about distribution of butterflies in the Benelux can be found in several books. In the case of Luxemburg ‘Atlas provisoire des insects du Grand-Duché de Luxemburg’ (Meyer & Pelles 1981), of Wallonia ‘Papillons de jour de Wallonie (1985-2007)’ (Fichefet et al. 2008), of Flanders ‘Dagvlinders in Vlaanderen (Maes & van Dijck 1990), Dagvlinders in West-Vlaanderen (Cuvelier et al. 2007), Dagvlinders in Vlaanderen (Maes, Vanreusel & Van Dyck 2013) and in that of the Netherlands ‘De Dagvlinders van Nederland’ (Bos et al. 2006, reprint 2014). The results of scientific investigations into biology and ecology of butterflies are reviewed in the ‘Ecologische atlas van de dagvlinders in Noord-West Europa’ (Bink 1992) and the ‘Ecology of Butterflies in Europe’ (Settele et al. 2009). The intention is to create a compact compilation of data that may be useful in ecological research and management of nature reserves. Butterflies in the Benelux is meant as a step in that direction.